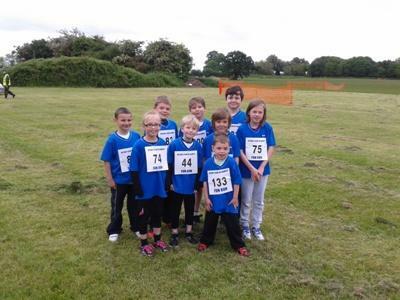 Congratulations to all the children pictured below who took part in the Ramsey Rotary Fun Run on Sunday. They completed the 1 ¼ mile lap in good time. 90% of their sponsorship money is paid to the school with the remaining 10% to Rotary charities. Thank you to Mrs Fox for supplying their T shirts.